I became a fan of Zachary Levi back in 2010 after I watched Disney’s Tangled and fell in love with Flynn Rider and his voice. It was only then that I got introduced to the TV Series Chuck which since then had become such a relevant part of my life. 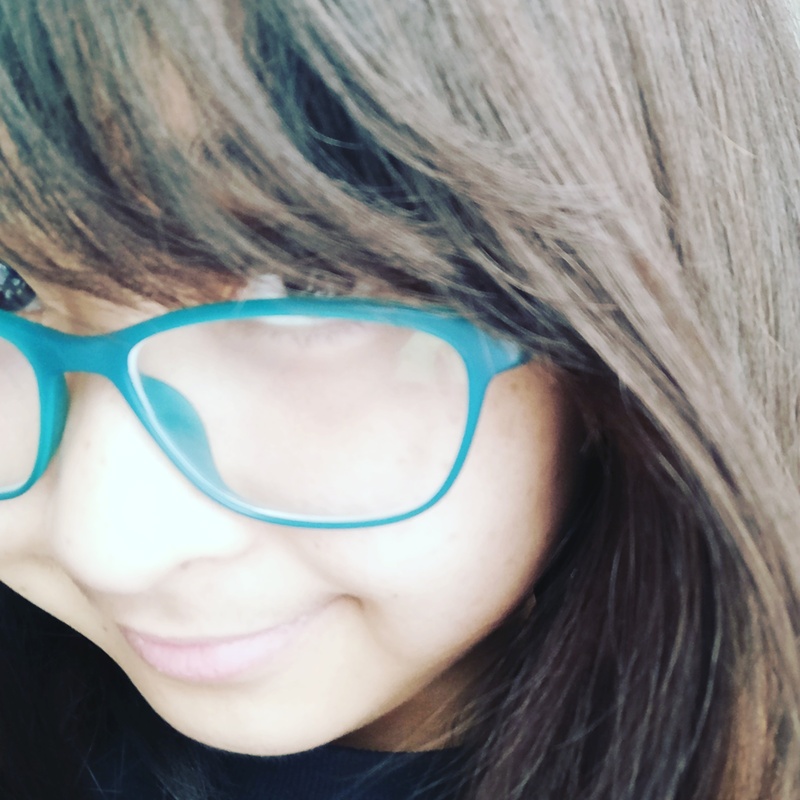 I became so passionate about the series that I met some awesome friends when I decided to join The Nerd Machine, a community that Zac founded back in 2010 to spread the “nerd” culture where people can discuss about different stuff such as hobbies, films, TV series, etc. that they are passionate about. 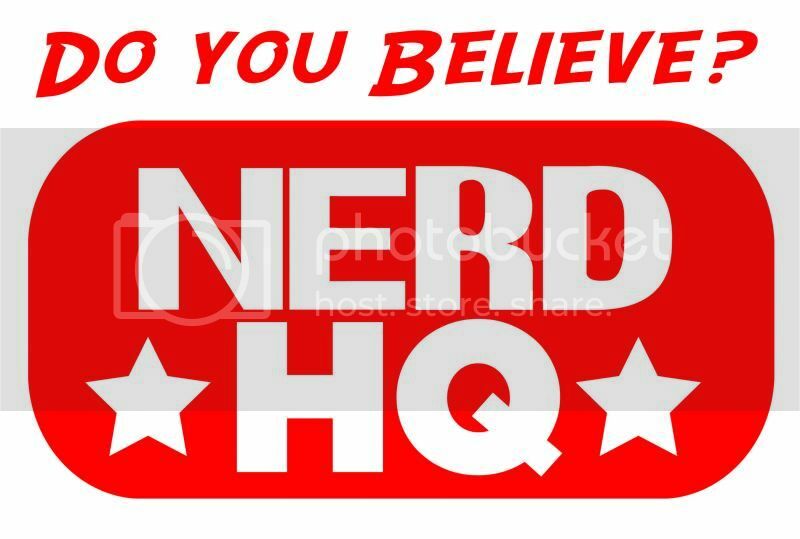 I’ve been around the fandom when they had the first Nerd HQ. Nerd HQ is an annual event that is usually held the same weekend as the San Diego Comic Con. I remember doing Google Hangouts with some of the friends I’ve made at The Nerd Machine weeks before the event that I pretty much wished I could go and meet all of them and have fun. It’s an event where nerds could go meet and have intimate interactions with celebrities who support The Nerd Machine. Apart from that the activities also benefit Operation Smile, a charitable organization that helps children around the world who have cleft lip, cleft palate, and other facial deformities get the help that they need. Being such a big event, the venue, staging, audio, production crew, event, lighting, staff, and activations entail A LOT of money. Of course they have sponsors, but sponsors usually provide the money close to the actual event date and securing venues and paying the production crews have to be paid in advance. So for the last three years, Zac put his own money into producing the event and end up reimbursing himself once the sponsorship dollars come in. It worked for a while but it was a struggle to make Nerd HQ work last year. This year Zac is asking for everyone’s help to support the crowd funding to raise a million dollars for this year’s Nerd HQ. I haven’t directly experienced this event nor have I been able to join my friends in the parties and photobooths that I see them join every year but I belive in this. I believe in being passionate about something and getting on your feet to show how much you are passionate about that something. I believe in giving back to something that has given you so much inspiration to come out of your shell and be comfortable in your own skin and be proud of all your quirks. It’s something I learned from Chris—when you take something, you have to give. You can’t just take and take without giving back, otherwise there will come a point that it will cease to exist if you’ve been greedy enough. Zac isn’t asking for much. Giving even just five dollars is enough. Spreading the word about the campaign is enough. Which is why I am here telling everyone that I am passionate about this, that I believe in this, and that I want to help.